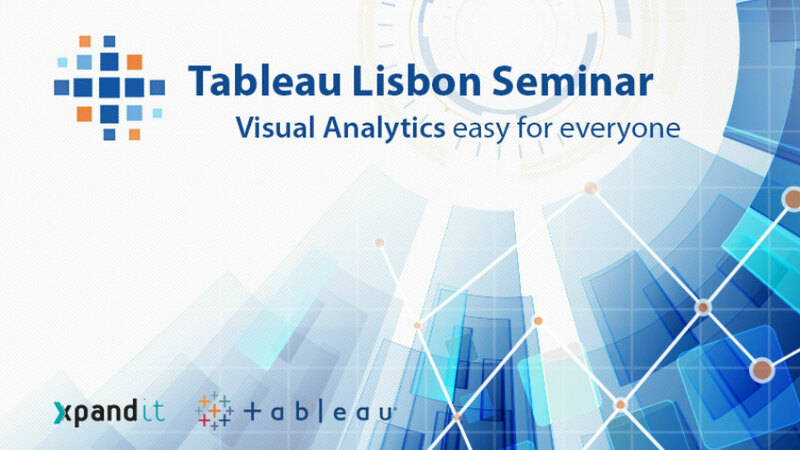 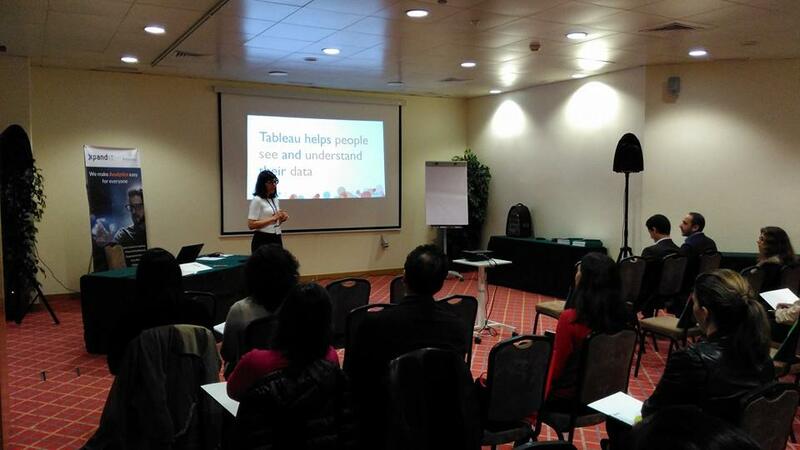 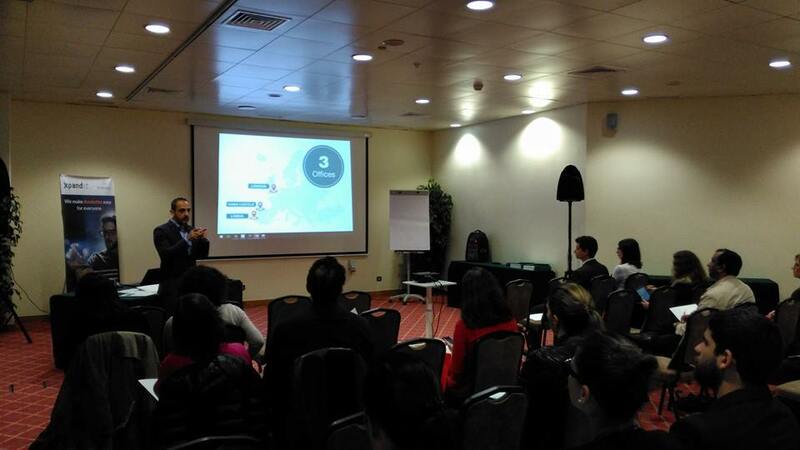 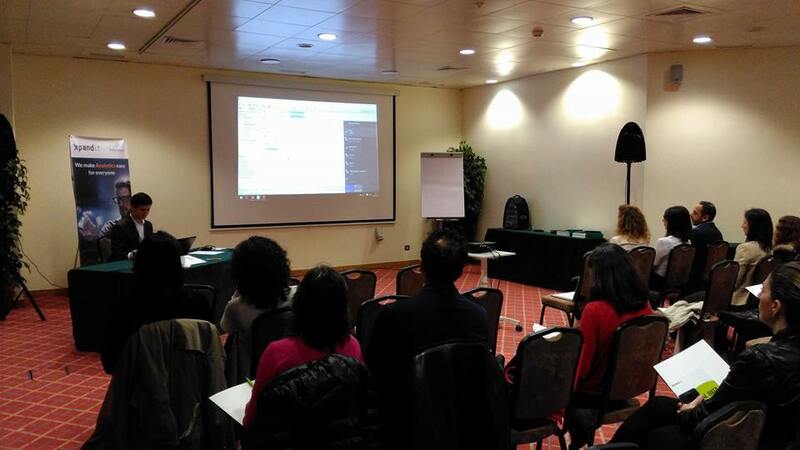 The Tableau Lisbon Seminar 2016 was held on 5th May 2016 at Tivoli Oriente Hotel – Parque das Nações. 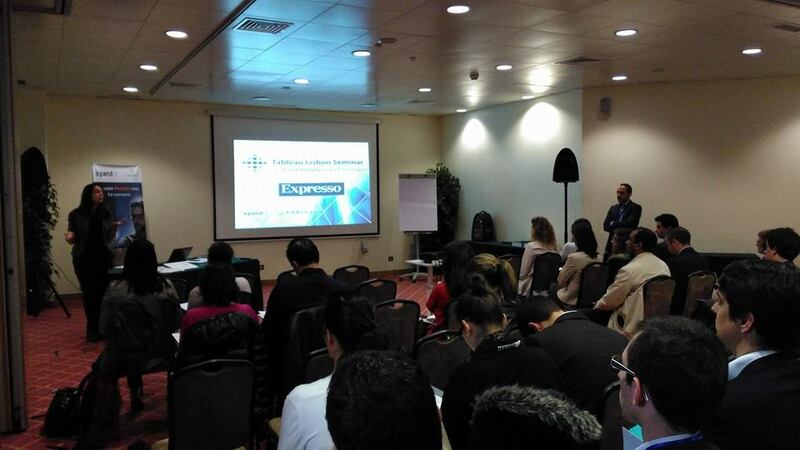 The participants of this event represented some of the largest companies in the areas of Banking, Consulting Services, Transportation, Health, Education, Telecommunications, and others. 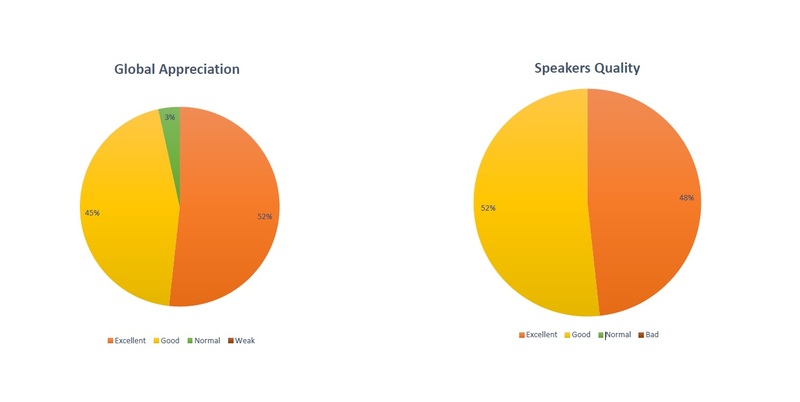 According to our survey, 97% of the respondents said that this event was “Excellent” (52%) or “Good” (45%), while only 3% found it “Normal.” However, 100% of the participants consider that the speakers were “Excellent” (52%) or “Good” (48%), revealing the high quality of the selected speakers for this live seminar.